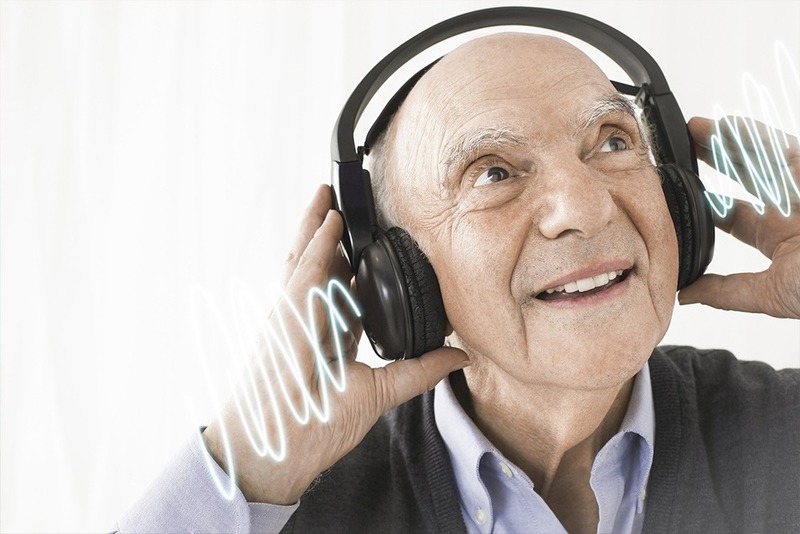 Regardless of the genre of music listened to, most seniors enjoy taking the time to listen to their favourite tracks. It could be classical orchestras, rock bands, country talents, or jazz artists. In the end, though, music has had as much of an influence on our older generations as it is our younger ones. Music can soothe or energise, bringing happiness or sadness, and sometimes help us through the most critical parts of our lives. There has been a very minute amount of research conducted into the effects of music when it comes to brain function of society’s elderly members. However, one recent study has reported that background music can significantly assist in the processing speed of older adult’s brains. Additionally, it aids with their memory (specifically, episodic and semantic). In this study, the subjects had an average age of 69 years old and were not musicians. All of the study’s sixty-five subjects received testing in a counter-balanced order through all four of the categories. The music was played at a modest volume in the background both before and during the performance of different cognitive tasks. One of these was a mental processing speed task, while the other two were memory tasks. The episodic memory task involved trying to recall fifteen distinct words immediately after a two-minute study period. The semantic memory task involved a word fluency test, in which the subjects wrote as many words as they could think of beginning with one of three letters chosen from the alphabet. The researchers discovered that the mental processing speed of elderly individuals was enhanced the most when listening to Mozart. These improvements gave them a significant boost when compared to their white noise and no music tests. Additionally, their episodic and semantic memory performance was significantly better when listening to either type of music. As emotions can be an essential factor in these studies, the subjects filled out an analytical mood questionnaire that gathered information on their moods when listening to the different types of music. Mozart was found to generate happy emotions, while Mahler was considered to induce feelings related to sadness. Thus, it was the happier music that correlated with increases processing speed. With this information at hand, researchers speculated that happy individuals were more mentally active and alert. Both happy and sad music aided with memory, but it is important to note that neither of these musical pieces contained any lyrics. At times, sung words can be distracting rather than beneficial. So, once more we learn that music has many more practical applications than just casual enjoyment. After all, there’s a reason why so many children listen to music while doing their homework. It doesn’t matter what age you are, music has the capacity to increase your cognitive ability in many ways. I leave you with a simple idea. Whatever age you are, whatever you do in life, perhaps it’s time to introduce a bit of music into your life.